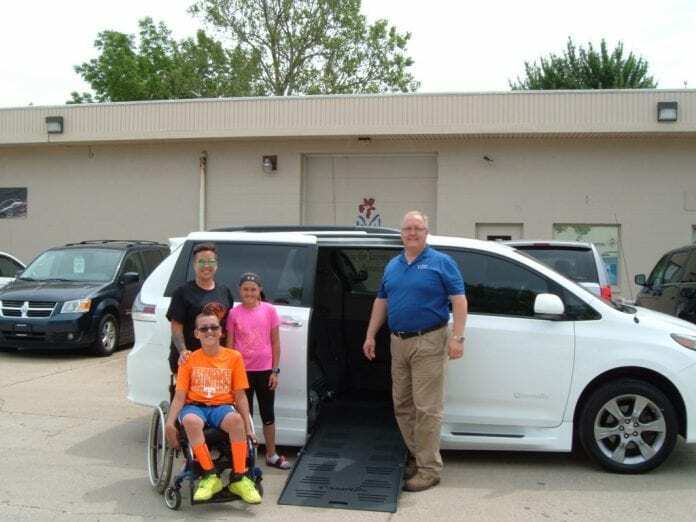 There’s no doubt that people with disabilities and those who require a wheelchair to help them get around know the value of wheelchair conversion vans. Having one enables people to get to doctor’s appointments, go shopping and visit with family and friends. 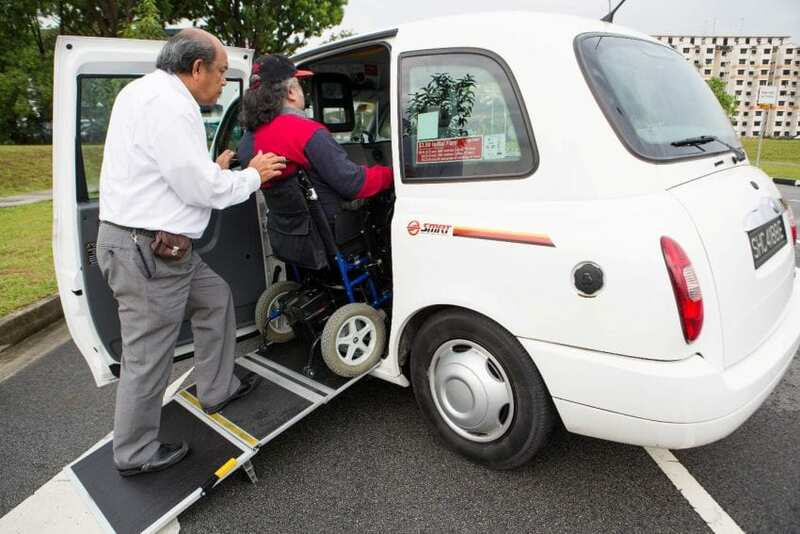 It offers more than mobility – it offers enhanced quality of life. 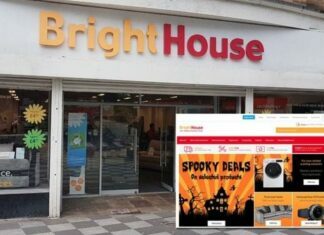 But the biggest obstacle for most people preventing them from acquiring a wheelchair conversion van is the cost. Bottom line: they’re expensive, and not everyone can afford them. But the good news is that help is available in the form of wheelchair van grants that help to defray the cost of owning a wheelchair van. You have to remember that wheelchair van financing is a loan that has to be repaid, but a grant does not. So here are some tips on applying for a grant that could have you enjoying life to its fullest. There is a multitude of resources that offer wheelchair van grants to individuals and their families. You’ll need to do some research, but there are a variety of foundations, non-profits, organizations and even some corporations that offer these grants to people with disabilities. One point to remember is that you can combine multiple grants for a single purchase. Start by researching available state, federal and the many private organizations that offer grants for the purchase of wheelchair accessible vehicles. You can begin by contacting the organizations that focus on your particular medical condition, like United Cerebral Palsy, Muscular Dystrophy Association or the National Multiple Sclerosis Society. If you’re a veteran, don’t overlook the Veterans Administration or other organizations that provide grants for disabled veterans. 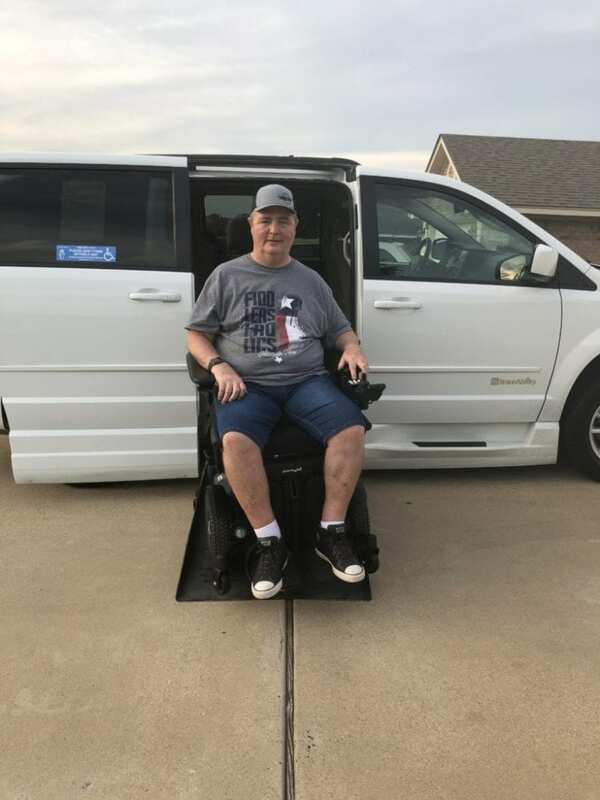 Don’t limit yourself to local organizations – there are many national ones that offer grants to help purchase wheelchair vans. Do your research on the Internet as a starting point. And if the van is for a child, there are many special organizations that can help, like Special Kids Funds as well as Nice Guys San Diego. One of the keys to a successful grant search process is to be organized. Use a calendar to keep track of submission dates, dates you’ve applied for grants and follow-up dates. Be aware of all deadlines, or you may miss out on the chance to apply for the grant. Have all of your data and information ready to go. Most granting organizations will require personal information about the applicant and their financial requirements. They will also require your medical records, so having all the information ready to go can help to expedite the process. Here’s another tip: write an essay about yourself and your needs. Make it personal, and don’t spare the details; you’re trying to make a case why you should receive the grant money. 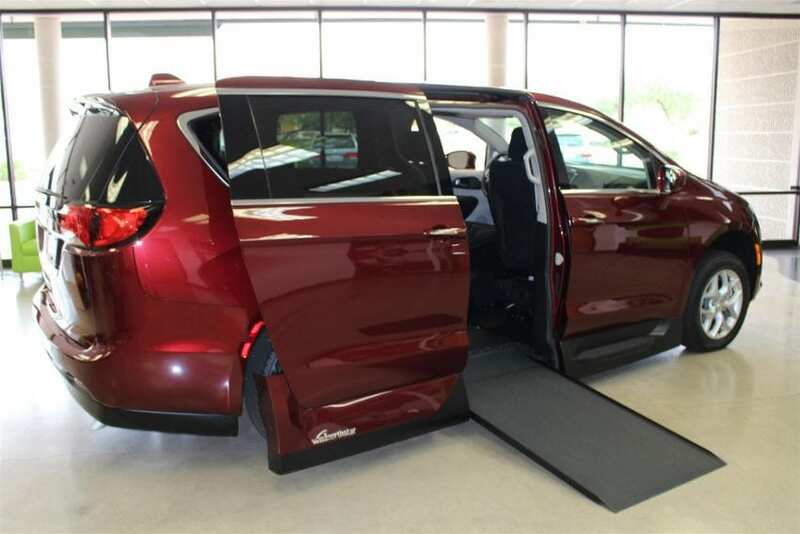 Be sure to research the type of wheelchair conversion van you’re seeking. Get help by going to a dealer who is a member of the National Mobility Equipment Dealers Association. They will assign a Certified Driver Rehabilitation Specialist to help you in choosing the right van with the right equipment for your specific disability. The specialist will evaluate you and provide you with a written prescription for the vehicle that suits your unique needs. Once you know what type of van and equipment you need, you can decide on a budget and determine how much grant money will be required. Just be aware that the grant process will take time – lots of it. Being organized and having all of your documentation in order and ready to send is key, but remember that there are others applying for a grant too. Patience is critical! There are other ways of funding handicap vans. Some manufacturers like the FCA Driveability Program provides cash reimbursement for aftermarket adaptive equipment. Ford has a program as well. But nothing can beat the granting process for helping you acquire the vehicle you need. Why Should You Apply for Tata Capital Personal Loan? 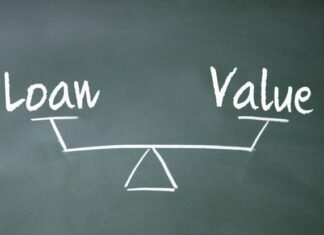 Why is it important to understand loan to value? Where to Buy Los Santos Hat?